Come home & enjoy all that the Teravista lifestyle has to offer! 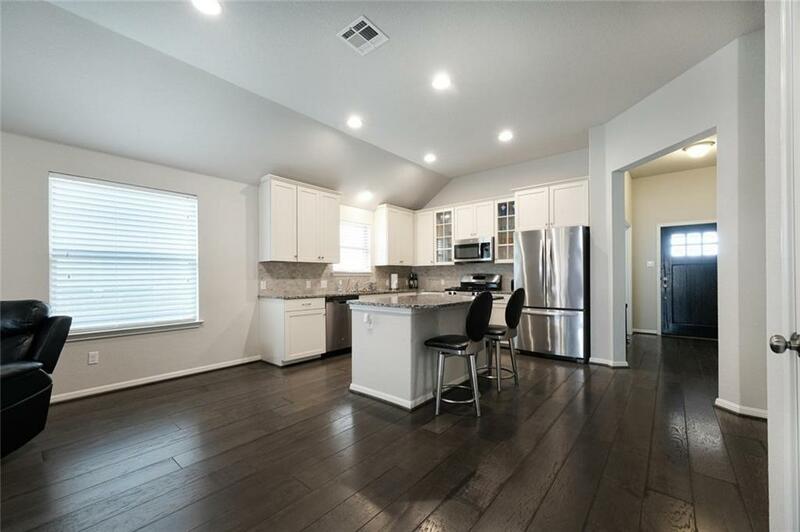 3bed/2bath + office/study in a cul de sac! 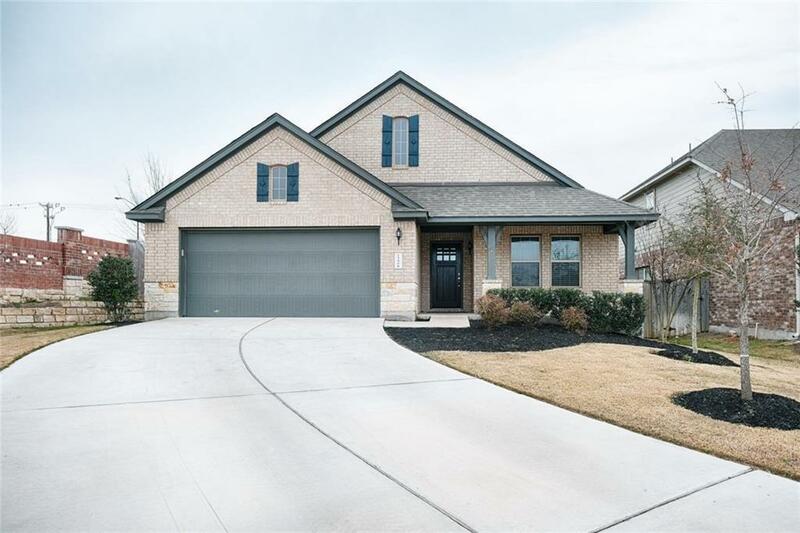 Granite countertops, stainless steel appliances, spacious kitchen opens to dining & living area. 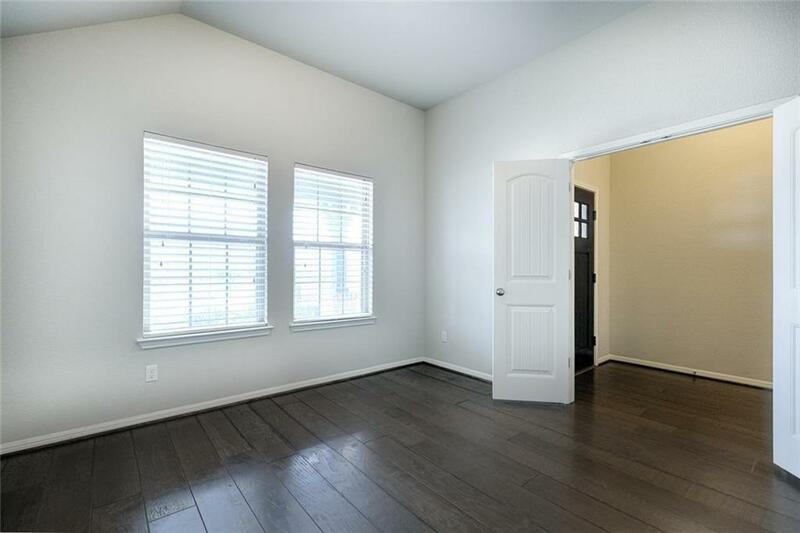 Oversized Master suite w/ natural light, dual sinks, stand alone shower, & walk in closet. 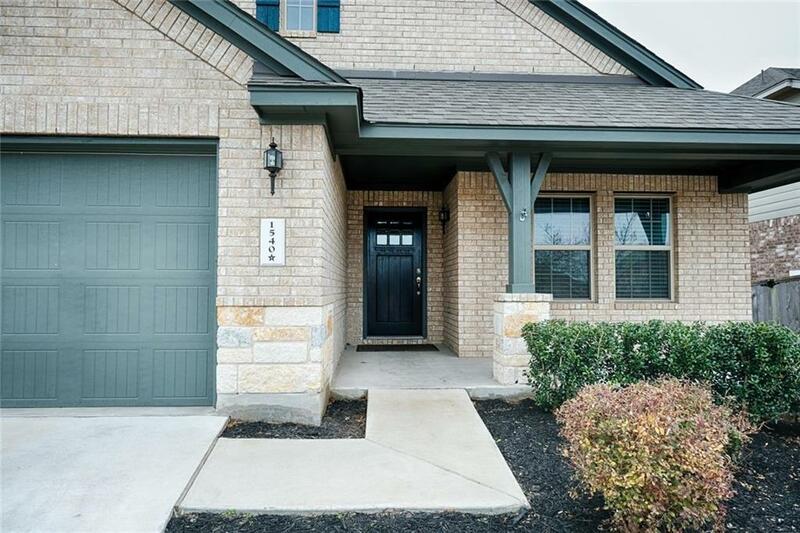 High ceilings, wood floors, recessed lighting, covered patio.3 pools, parks, residents clubs, golf club, outdoor pavilion, fitness center, pond, bike/jogging trails, dog park and the Hillside amphitheater. Property listed by M.E. Gene Johnson Realty.